When you think of a knitting store, you should envision a plethora of wool, yarn types for various crafting projects and knitting equipment to suit all needs. You should think of needles and knitting kits, as well as plenty of accessories to choose from to spice up your projects. This is exactly what Woolshop offers you! 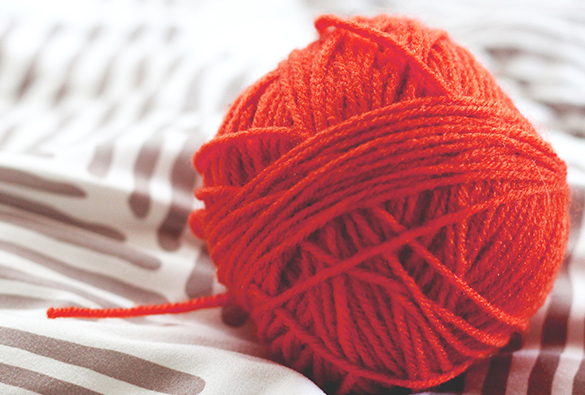 We aim to providestate of the art knitting supplies throughout Perth to all our clients to suit their needs and project aspirations, tailored to suit the desired outcomes. Our knowledge exceeds competition and we liaise with our clients to ensure that the build and material of allknitting supplies you may be interested in are the right fit for your application. We are dedicated in providing clients with leading craft supplies at our knitting stores Perth that are all equitably priced. Combined with our extensive experience, we work effortlessly to ensure each crochet supplies Perth, crochet yarn and knitting supplies is perfectly crafted to ensure you reap the benefits of uninterrupted and accurate knitting. This solidifies our reputation and propels us as the leading knitting stores Perth company. By constantly updating and altering our knitting supplies to suit the new trends and advancements, whilst continuously adapting our procedures is what sets us apart from alternative knitting stores in Perth. 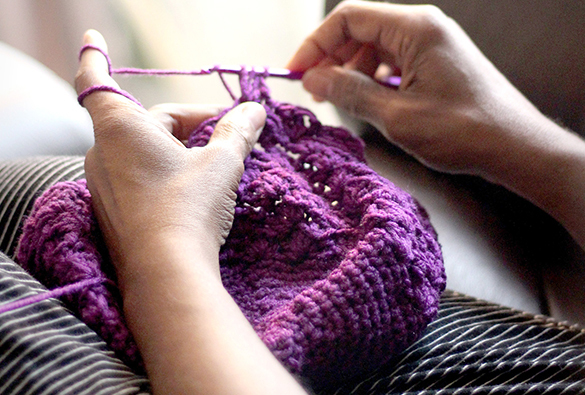 From crochet supplies, knitting needles all the way to lessons for adults and wool types, Woolshop provides you with a plethora of products that are high quality and ensures client satisfaction. When you visit Woolshop you will reap the benefits of exploring the realm of knitting, as we are one of the finest knitting stores Perth. Contact us today for additional information on our products and services.